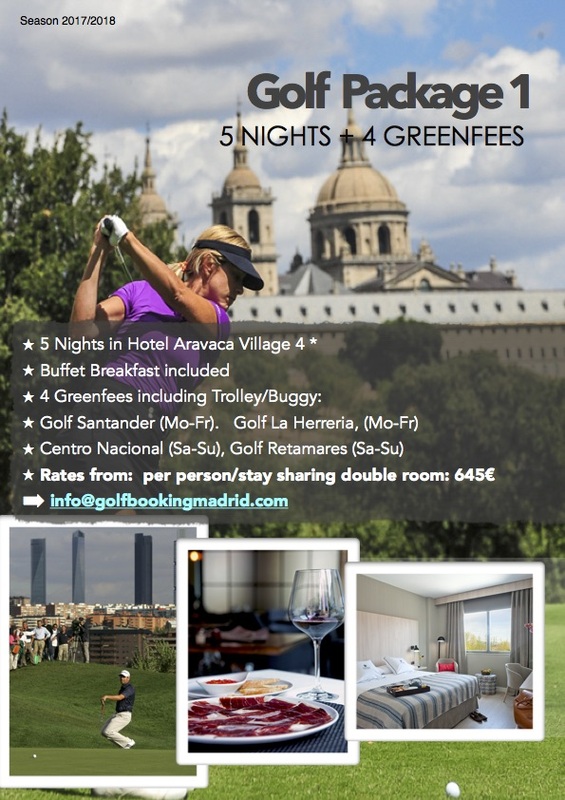 If you enjoy golf, you should come to Madrid and play all Madrid Golf Courses!. 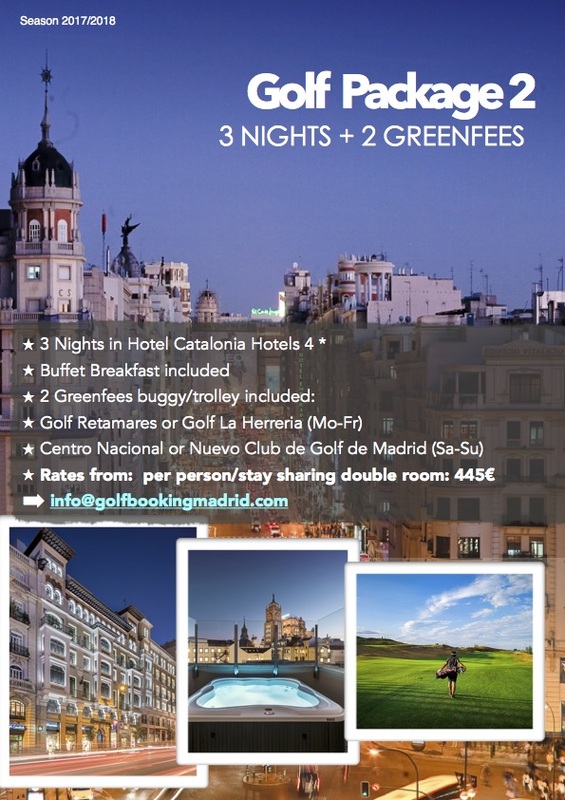 There are 34 world renowned golf courses in the Region and it´s the only European city with top notch Madrid golf courses near the city center. In a ratio of 15 to 50 km, you can find 25 courses designed by legends such as Severiano Ballesteros, Jack Nicklaus, Van Hagge, Olazabal among others. 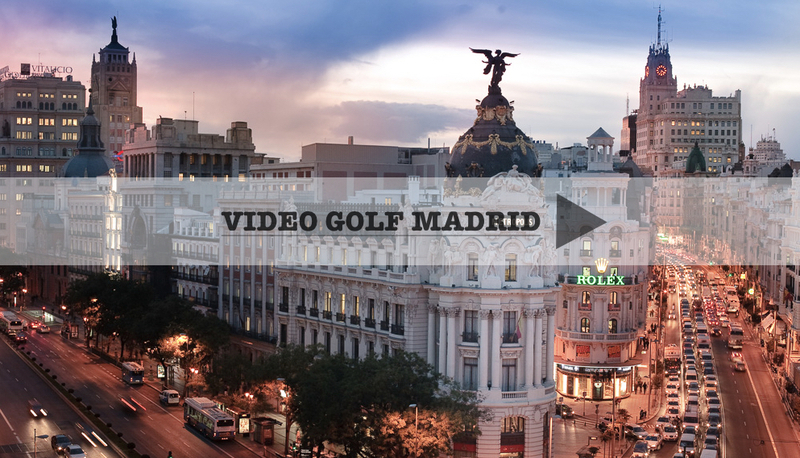 One of the main assets of Madrid Golf, is the amazing climate with an average of 2.769 hours of sun per year which makes it possible to play golf throughout the season. 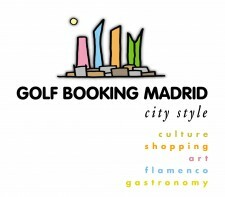 When you come to Madrid (capital of Spain), you can combine playing Madrid golf courses with some of the most prestigious restaurants in Europe. In total, you can find 13th Michelin Restaurants, making Madrid one of the cities with the highest number of Michelin star restaurants per square meter in the world. You can never go wrong if you taste the typical Spanish food (paella, tapas) at the highly reputable restaurants that we will advise you to visit, but if you prefer, you can also enjoy world cuisines (Asian, Indian, Japanese etc..). Additionally, it is important to highlight the cultural offer of Madrid, which is one of the main tourist attractions. You will find a broad leisure program (sports events, museums, night life etc) , and many cultural events, such as football: After an enjoyable day of golf, watching the top soccer clubs in the world Real Madrid or Atletico de Madrid is an unforgettable experience. We can not forget the amazing shopping experience in Madrid, the second city in Europe after London when it comes to shopping. There is leisure and fun at all times. You can visit all kinds of shops with all of the different styles. Fashion is in the blood of the country and Spain is home to some of the top retail shops in the world (Inditex, Mango, Blanco). If you prefer to shop at the top luxury brands, Calle Ortega Gasset holds all of the top luxury brands in the world.